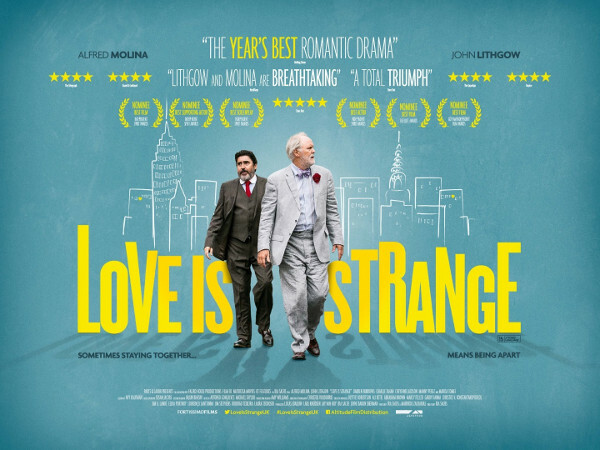 Love is Strange – A bittersweet tale of love and family that follows a gay couple, Ben and George, and the repercussions of their marriage after being together for thirty-nine years. 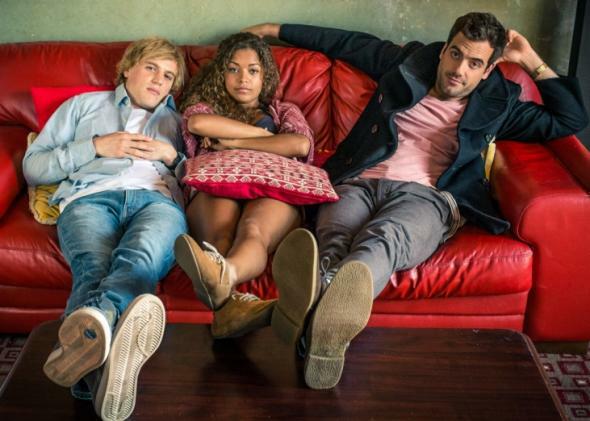 George loses his job and the couple must sell their apartment and look for a less expensive place, all while living apart with friends and relatives. A great look at relationships and personalities, and the different ways in which we cope and love. It is especially dear to me as I think of my Uncle Chris and his now husband Joe, who got married just this month (huzzah! ), after being together for over twenty-two years. I am so grateful that they live in a place where their love and marriage poses no threat to their job or housing security! 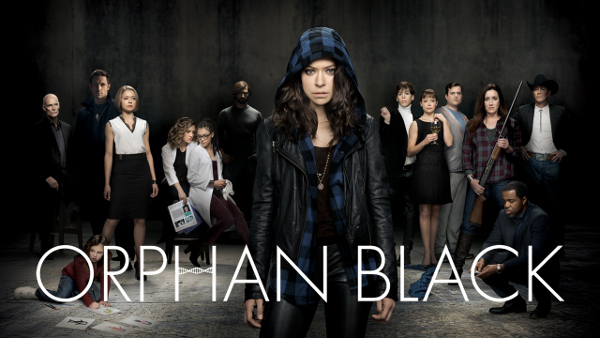 Orphan Black – A streetwise mother discovers she is a clone after witnessing the suicide of a woman who looks like her. Intrigue! Drama! Suspense! And if none of that sounds even remotely interesting, there’s the fact that Tatiana Maslany pulls off, with great aplomb, playing more than a half dozen completely believable and badass characters, our hands-down favorite being Helena. Hello sestra! 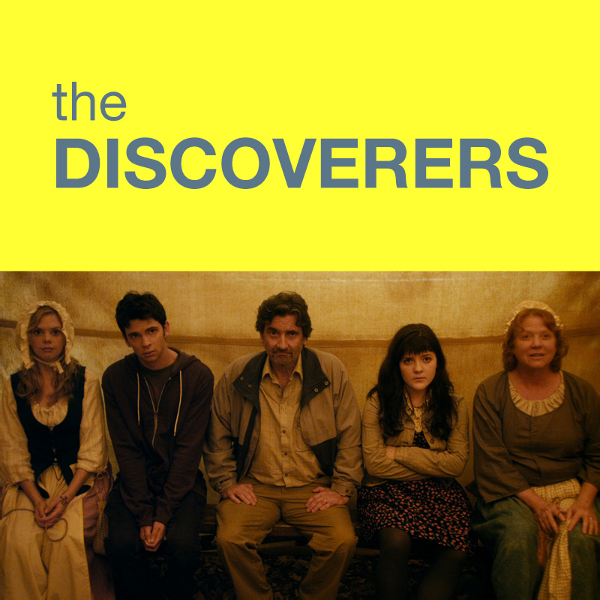 The Discoverers – A father’s road trip with his children gets derailed by death, madness, and being forced to participate in a Lewis and Clark re-enactment trek. This hilarious and sweet tale falls into the Colleen loves quirky category, most definitely. Finding Vivian Maier – John Maloof bought a taped and battered trunk at auction. 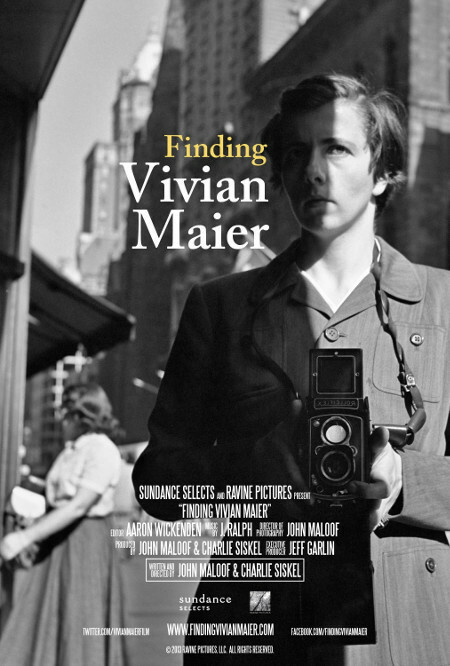 Hoping for treasure, he found it in spades, with photographs shot by Vivian Maier, a mostly unknown woman with a penchant for capturing the everyday, in thousands upon thousands of photographs. Maloof plays detective and documentarian in a fil-um that asks as many questions as it raises. One thing is quite clear, at least to me, the woman had a phenomenal eye! 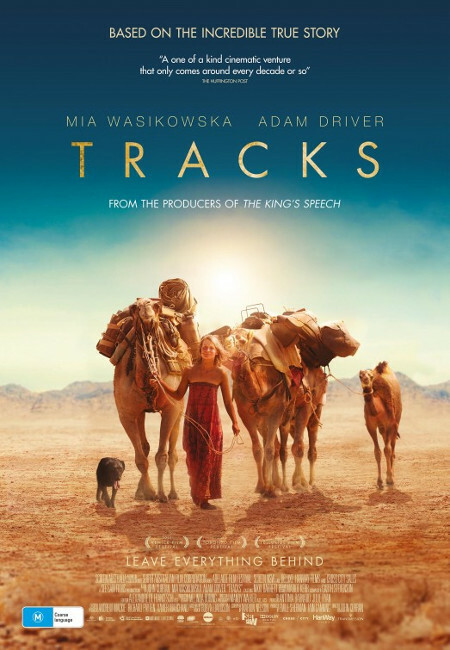 Tracks – A moving tale of Robyn Davidson’s 1977 solo journey, save a few camels and her beloved dog, some 1,700 miles across the Australian Outback. Beautifully filmed, this is a send-up to love, for our dreams, our strengths and weaknesses, our fierce and fragile souls, our beloved pets, and the mysteries and wonders of life and humanity. Oh, and the music is a-mazing. My hat is off to you, Garth Stevenson. Scrotal Recall – yes, you read that properly. After learning he’s contracted an STD, Dylan must get back in touch with every woman he’s ever slept with. Luckily the list isn’t terribly long, though the six episodes certainly left me itching for the next. A fun, silly, and, at times, quite serious look at love and relationships, including those with our best friends. Fabulous! Two Lives – The Berlin Wall is crumbling. A woman leads a comfortable life with a loving husband and family in Norway. 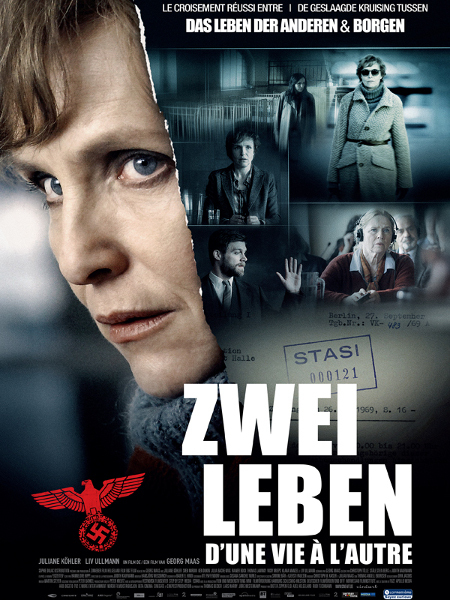 Her life begins to unravel after being asked to testify against the Norwegian state on behalf of war children, those with Norwegian mothers and Nazi fathers. The story brought rather abominable practices to light (at least for the hubster and me) and asks important questions about truth. A thriller! 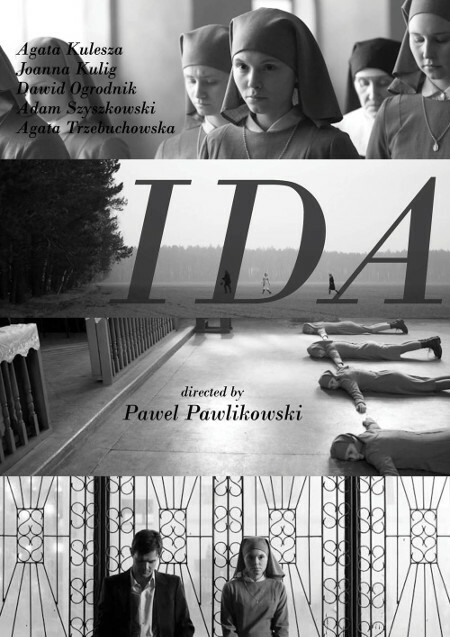 Ida – an orphan raised by the church learns she is Jewish just before taking her vows as a nun. A marvelously evocative tale of loss and identity, with stunning cinematography. 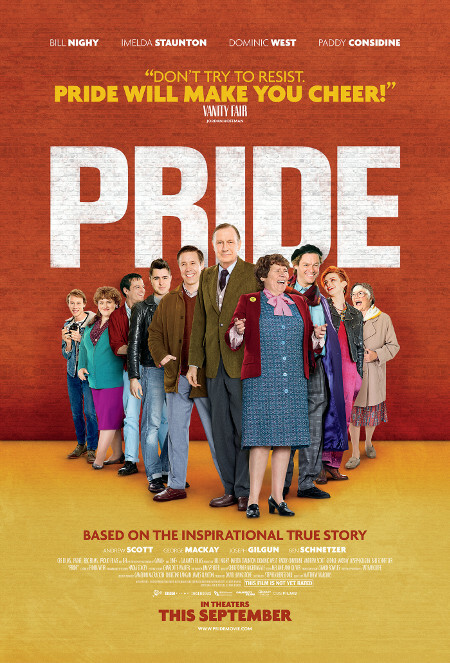 Pride – This follows the story of gay and lesbian activists who raised money in support of striking miners in 1984 only to be initially rejected. They decide to deliver the funds in person and a wonderfully unique alliance is created. Ever so sweet and a touch sad, too. A walk along the Allegheny down to The Point, where two rivers (the Allegheny and Monongahela) make one (the Ohio), but they call it three. The old version of new math, perhaps? What a fantastic day that was, with what felt like the whole of Pittsburgh out enjoying the weather. On bicycles, running, walking, strolling, kayaking, human power ruled the day! Funny story: when we first arrived and were really and truly lost much of the time and poking fun at ourselves with whomever would listen, a sweet woman at the Home Depot told us how she and her husband, on their first adventure downtown after moving to Pittsburgh, made note of the bridge they came over, so as not to get nearly as lost when returning home. It’s yellow! They then turned to note that nearly every other bridge shared this same hue and laughed at the folly of it all. I love the yellow bridges! Such cheer and efficiency, “I would like one million gallons of yellow number five, please.” Surely a gigantic nod to the Steelers and the Pirates, but that’s not all. Three of them are named for famous Pittsburghers: Roberto Clemente, Andy Warhol, and Rachel Carson. A baseball player, an artist, and a conservationist. Way to represent, Pittsburgh. Everyone gets a bridge! Not since living in Colorado have I marveled at the thunderous spectacle of a spring storm. Pounding and rumbling, water sluicing quickety-quick down gutters and shimmering streets. Pittsburgh weather is, thus far, the best I have ever known, elementary school definitions of the elements, fall-winter-spring, at least. We’ll have to see about summer. That may be the rub. This delightful downpour rolled through Monday, evocative petrichor, giant splashy drops, and thunder of the variety that welcomes rather than terrorizes. Air thick with humidity lay in its wake, just right, I thought, fans churning lazily, at least for now. When the summer sun arrives in earnest and I am out and enjoying it, hopefully not merely melting and cursing the humidity that I now enjoy, I will be protecting my skin with Block Island Sunscreen. What is this, an advertisment? It is, indeed. I will admit that I never thought it would happen, but Kelly, one of the kindly women who runs the company, got in touch. She asked me if I would give it a whirl and report my thoughts. Since it is a product I would actually buy, I decided to go for it. I received my SPF 30 bottle earlier this week and honestly did not expect much. Though I am a natural-leaning sunscreen shopper, I am very picky about textures and fragrance and zinc-white glowing skin. Goldilocks comes to mind, but I think even she would say this stuff is just right. Block Island scores well on the Environmental Working Group’s safe sunscreen guide, has no nasty chemicals like parabens (very bad news for a gal with endometriosis, as they mimic estrogen in the body, and I’ve got PLENTY already), phthlalates, dyes, artificial fragrances, or nano-particles. It smells nice, but the scent doesn’t linger at all. Most importantly, it goes on like regular lotion, no furious rubbing and no greasy skin, and it does the job. Holy frijoles, it’s a win!